Cisco Networking Academy SAARC conference 2018 was held at the Ministry of Skills Development at Nipunatha Piyasa in November 2018. 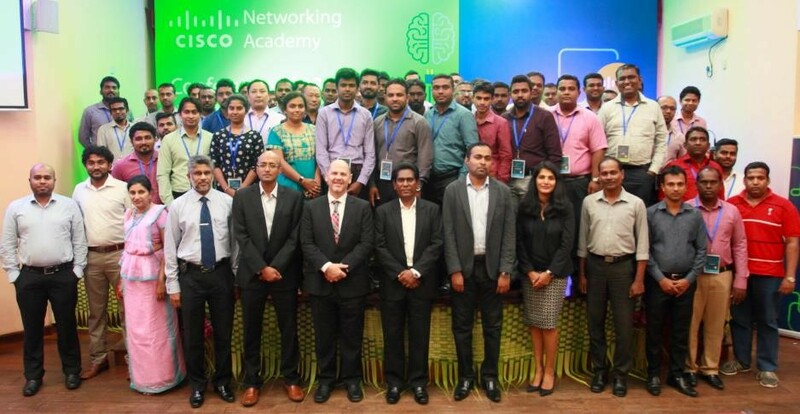 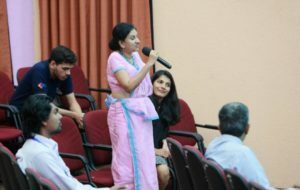 Cisco Instructors from all networking academies in SAARC countries were present at this conference. The Employers’ Federation of Ceylon is a Cisco Academy since 2014 and it is the only Cisco Academy for persons with disabilities in Sri Lanka. Ms. Manique Gunaratne trains persons with diverse disabilities in Cisco qualifications. 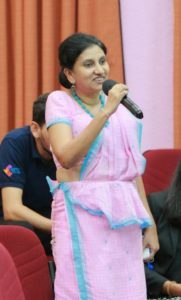 3 Manique at the conference.